We are updating our database daily. Make sure you have the latest information for your nonprofit or small business by searching our newest grants. 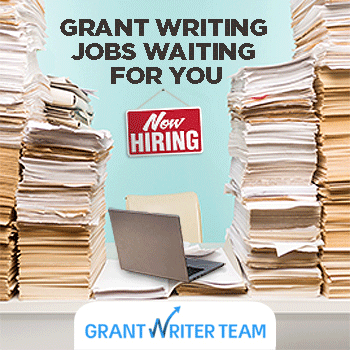 Grants posted within the last seven days.